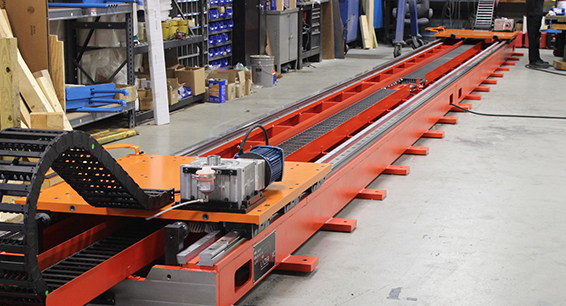 Motion Index Drives is expanding to meet the demands of our customers and the automation industry. We want to make sure we are here for you through expanding our capabilities in service and product lines in the ever growing field of automation technology. 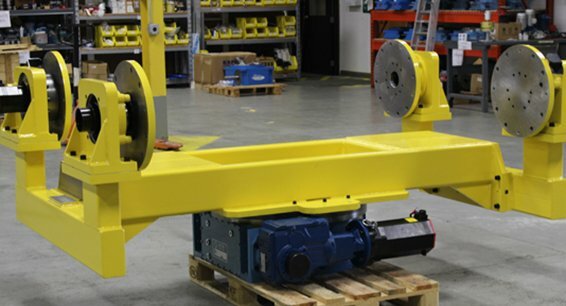 We developed the new LazerArc Division of Motion Index Drives, Inc. to handle custom engineered solutions. Today more and more customers are coming to us for our expertise in the field of heavy duty custom automation equipment to solve their needs. 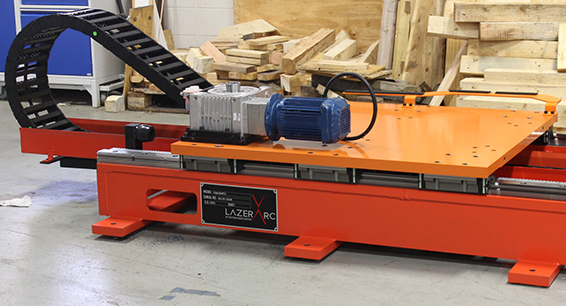 We created LazerArc to separate our custom engineered solutions from our standard product offerings so you can take advantage of a wider selection of machinery that better suits your automation needs. We are expanding our product line into Single Axis, 2 - Axis, 3 - Axis and 4 and 5 Axis positioning systems. 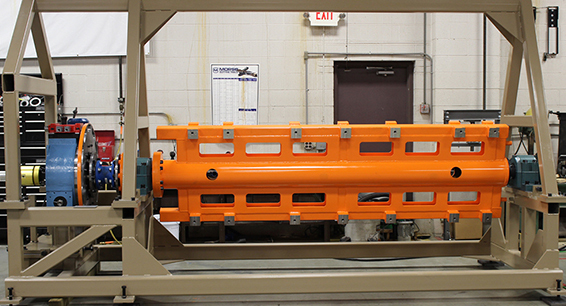 Below is an example of one of our Robot Transfer Unit or 7th Axis system. It can be engineered to any length that the customer requires. Each unit to be equipped with adapters to fit your specific robot or servo motor requirements. Our RTU – 7th axis systems are well suited for material handling, welding and paint applications.